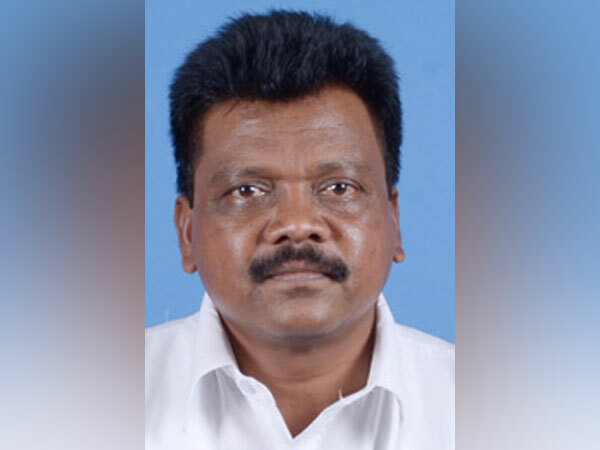 Bhubaneswar (Odisha), Mar 19 (ANI): Trinath Gomango, a Biju Janata Dal (BJD) MLA from Gunupur, resigned from his post on Monday. 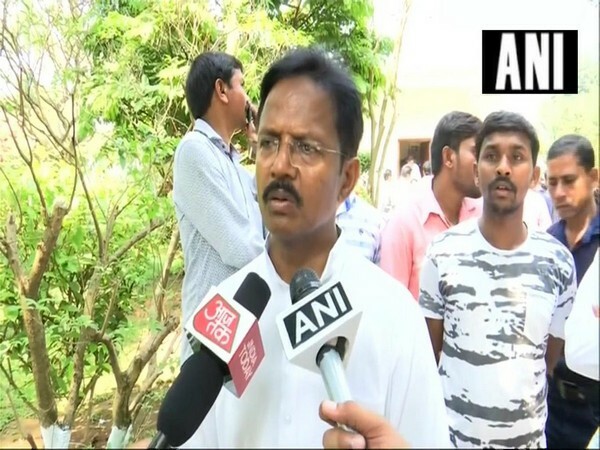 New Delhi, [India], Mar 16 (ANI): Balabhadra Majhi, BJD MP from Nabarangpur in Odisha, on Saturday joined the BJP here. Only recently he had announced to quit the BJD.